With the plethora of attacking talent that they already have, you would think that Liverpool were pretty content with what they have. It looks like it could be a rather quiet transfer window for the Reds, but the Express has reported that they went on a scouting mission for Benfica star Joao Felix on Thursday. They witnessed the 19-year-old score a hat trick in the 4-2 win over Eintracht Frankfurt in the quarter-finals of the Europa League, and there is no doubt that they were thoroughly impressed with what they saw of the youngster. 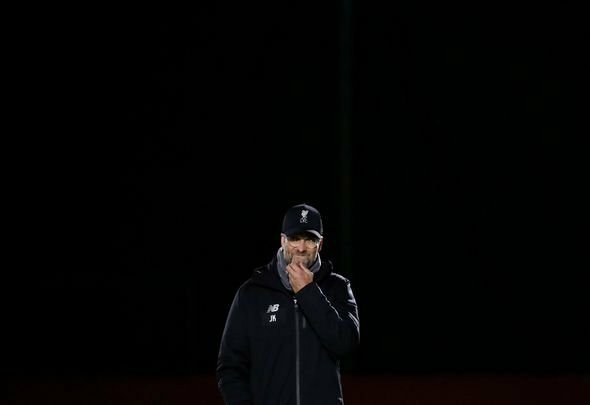 This is why they must act on this scouting mission for the sought-after player, as he has displayed the talent that could bring Liverpool to the next level. After all scoring 15 goals this season is definitely no fluke, is it? The Liverpool fans would drool if Jurgen Klopp was able to bring the player to Anfield this summer, and the exciting thing about him is that he is only 19 and has not reached his prime yet. Just imagine how good he could be in a few years’ time at a club like the Reds? That would really be a sight to behold, so Liverpool must launch a swoop for him in the summer after scouting him on Thursday. The fact that they jetted out to watch him in action shows that they are serious about their interest in him, and they must blow rivals Manchester City and Manchester United – who were also present on Thursday – out of the water in order to sign the dazzler. This is because the two Manchester clubs were likely reaching for their wallets after witnessing such a wonderful display. He he more than good enough to do well at a club like Liverpool, and he will surely go on leaps and bounds by playing in an environment like the Premier League.